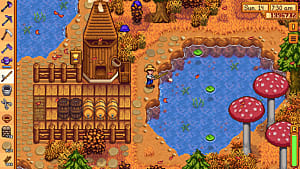 It's been a while since we looked at Stardew Valley's modding scene. 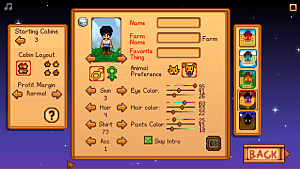 Back then, some mods showcased minor improvements to the game like displaying health bars over enemies, allowing you to sprint faster, displaying a grid for easier farming, and much more. 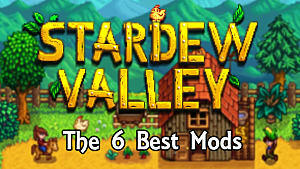 However, more mods have recently been released for the game that further expand the experience. What are some of the best newer mods in the marketplace? The following list showcases some of the new mods that are new (duh!) and could prove to be useful for gamers. 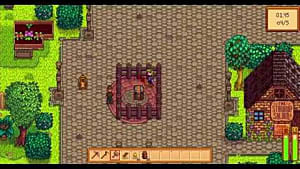 As the name of the mod suggests, this fixes the mood level of your animals. When you pet an animal who has a high mood or a high happiness level, their level will drop down to a very low one. This mod fixes that issue, and ensures that it will not happen. So your happy animals stay that way. Yet another self-explanatory mod. This one literally makes your shed larger and more spacious. So if you are the type of person who uses the shed for whatever reasons, this ought to make you pleased. 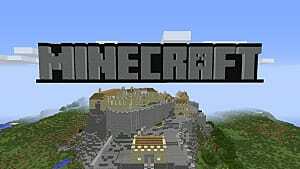 This mod allows you to view the game's debug information as well as the debug commands. 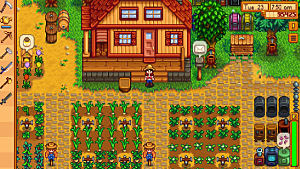 After downloading and installing the mod and booting up the game, press the ~ key to view all the necessary information. Pressing any other key will perform a certain action in return. For example, 4 warps you to the forest (near the traveling cart). Click on the hyperlink in the subtitle for more information. This one is for all the pros out there! Think that the base game is too easy, and you feel like you can breeze through its content, and not break a sweat? No worries! This mod cranks up the difficulty, thus allowing you to experience the game from a more brutal perspective. For instance, one of the aspects of this mode is, monsters damage is increased by up to 3x while their health is increased by up to 2x. Needless to say, that is just one of many additions from this mod. 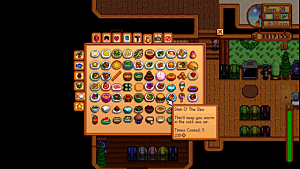 According to this mod's description, once you run out of energy/stamina by doing necessary activities, you will automatically consume the cheapest food you have in your inventory in order to replenish your energy! However, there are two things to keep in mind with this mod: you will not consume food that gives 0 or negative energy, and if you do not have any food on you, then you'll be over-exerted for the day, and will not be able to overcome it. 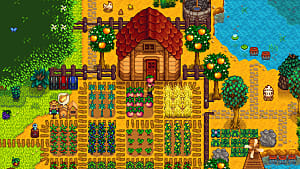 The modding scene for Stardew Valley has greatly increased since the last time we covered it. Many more useful mods, apart from the ones listed above, have been released that enhance the game further, and provide players with useful necessities. 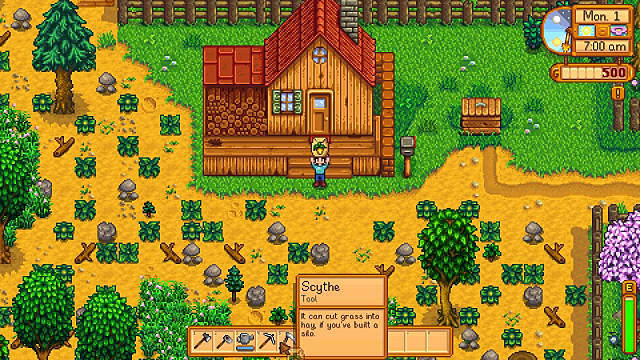 Stay tuned for more coverage on all the best Stardew Valley mods.